Are you planning to start a career in the business process outsourcing (BPO) industry? Great! You are making the right choice! 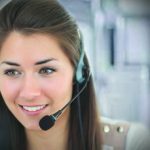 Discover how the BPO call center industry can help you boost your career and build a great future from this article. Read on! BPO has made a huge impact among various businesses, as it becomes their most favored cost-saving plan. It helps increase organizational flexibility and boost their production and revenue. Countries like India, Philippines, China, and Malaysia are four of the key players in the global outsourcing trade. Many businesses rely on these nations for their data entry, document conversion, HR management, and customer service needs. Along with various financial tasks, contact center operations are top contributors to BPO. 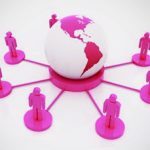 Many companies in the United States, Australia, and the United Kingdom demand a large volume of workers who can help them double their yields and attend to their customers’ needs. meeting or exceeding clients’ expectations. knowledge in office works and customer relations. 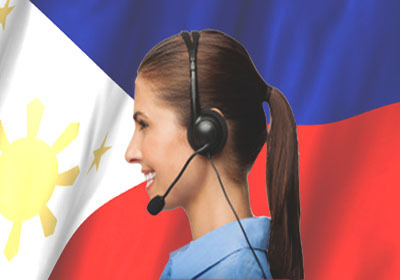 Salary of a BPO call center employee varies depending on the country and the job position. For instance, the average monthly wage in contact centers in US is 3400 USD. Compared to the Philippines’ and India’s mean salary of 400 USD and 3100 USD respectively, 3400 USD is higher. 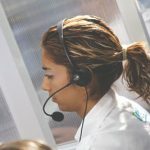 Call center managers have higher salaries than those in the entry-level positions. The BPO industry continues to grow as technology develops. Its effects include increased number of available jobs, bigger profits, and better future. No wonder the industry benefits both the workers and the clients. Do you want to take part of this growing industry? 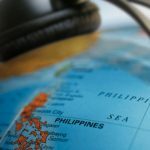 Be a BPO call center worker now! Take the step and earn the rewards of being in this well-paying career.